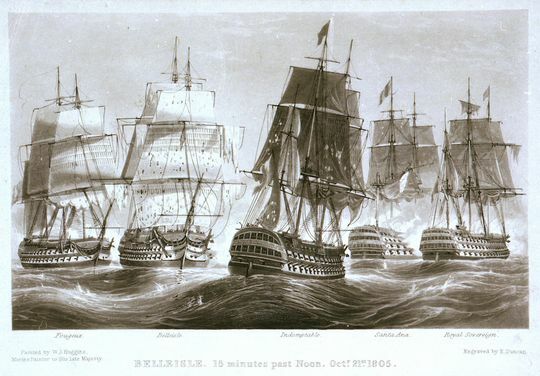 The first Belleisle was a French 74-gun third-rate ship of the line named Formidable captured in 1795 near Belle Île. 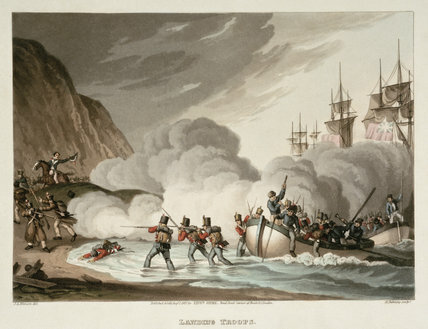 She fought at the Battle of Trafalgar and was broken up in 1814. Bellisle is shown in this illustration from Wikipaedia second from the left.